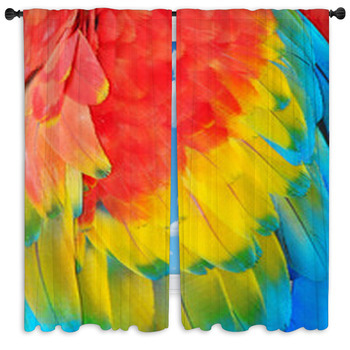 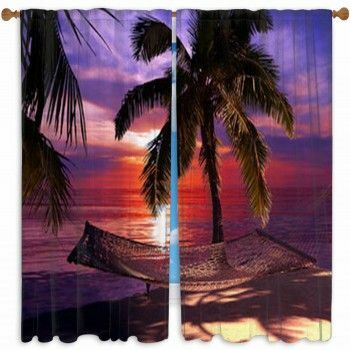 Allow the sun to shine through our parrot window curtains. 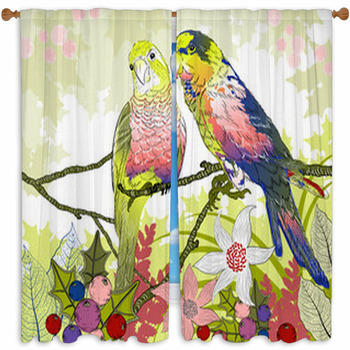 Consider the floral illustration of a pair of budgies deeply in love window curtains. 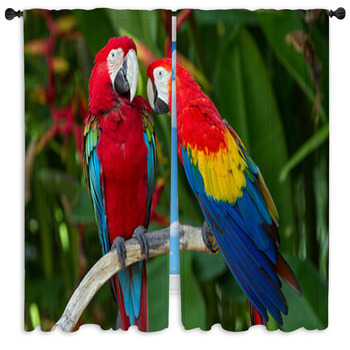 Another one like it is the couple scarlet and macaw and the blue and yellow macaw perched together on tree branch window curtain. 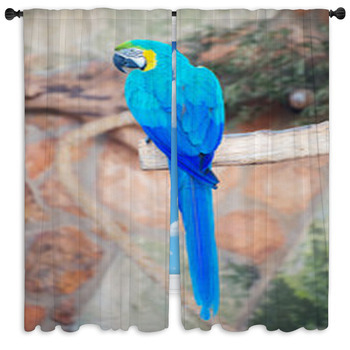 The big blue parrot on a branch window curtains shows the bird perched on a branch with leaves growing from it. 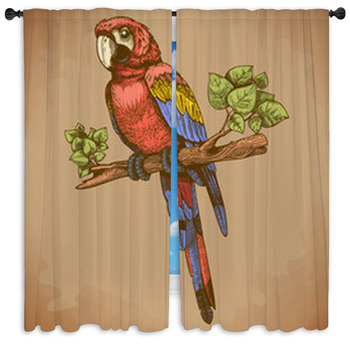 The macaw parrots window curtains portray a close-up shot of a timid parrot on a black surface. 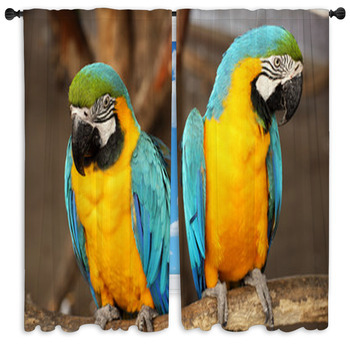 The parrot on a branch, the color parrot a branch, and the blue and gold macaw aviary are three window curtains with pictures set against a white background. 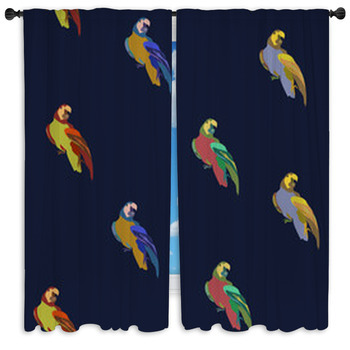 The seamless pattern with hyacinth macaws windows curtains represents a forest with hand drawn blue parrots flying in the air in between tree branches and pink flowers. 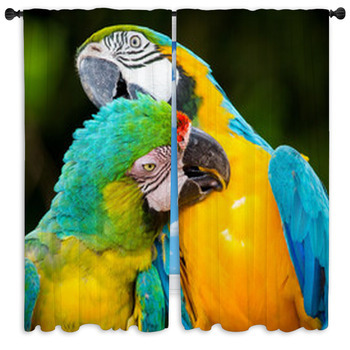 The couple of macaw window curtains portray the blue, green, and yellow birds nestled into each other. 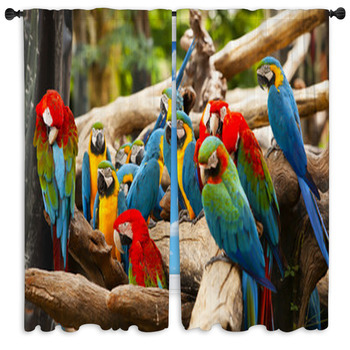 For parrots found in their natural habitat, refer to the macaw parrot window curtains, the scarlet macaw bird window curtains, and the couple blue and yellow macaws window curtains. 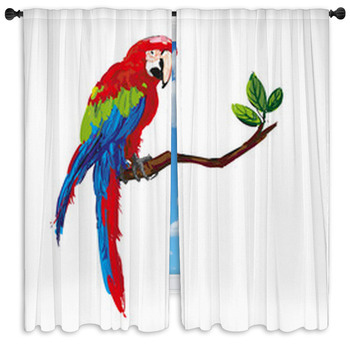 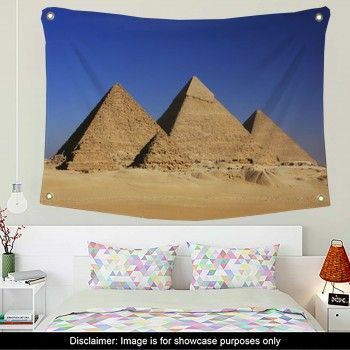 The Ara parrot window curtains feature the parrot on a tree branch on a blue background, representing water. 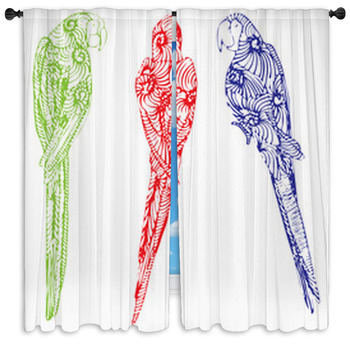 The blue and yellow macaws window curtains display three parrots sharing a tree branch to rest in the middle of a stunning forest with a waterfall streaming down in the distance. 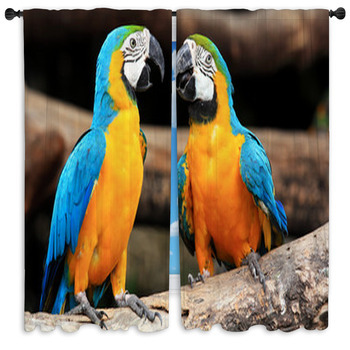 The parrot sitting on a branch in National Park depicts the dark and light blue parrot perched on a branch.